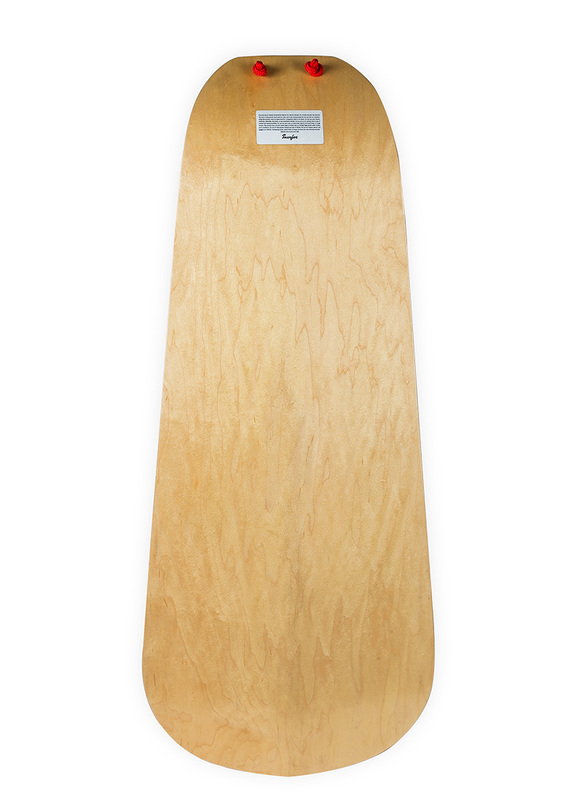 In the world of winter sports, you have two options: stand up or sit down. 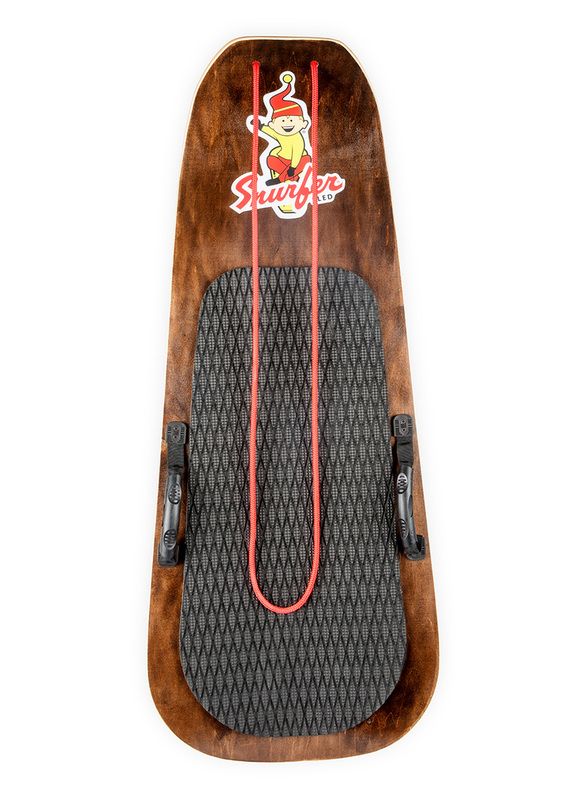 Well, we here at Snurfer don’t think you should have to choose, so we’ve designed a brand-new sled that you can ride sitting, standing, or even lying down. It’s up to you--ride it however you like!